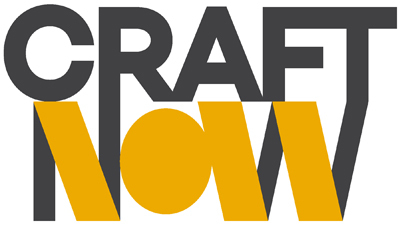 Each year, CraftNOW hosts a symposium to provide a platform for critical discourse in contemporary craft. A half day of talks and moderated discussions is being planned surrounding the theme Craft Capital with the definition of “capital” interpreted broadly for its relation to place, economics, resources, prominence, etc. 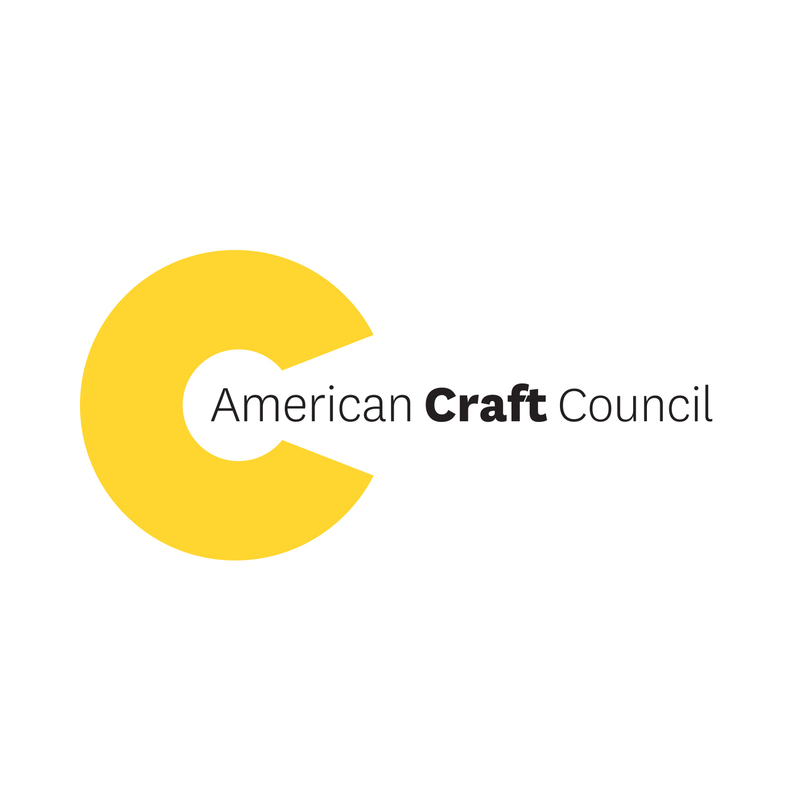 and as it relates to CraftNOW’s upcoming publication Craft Capital: Philadelphia’s Cultures of Making. 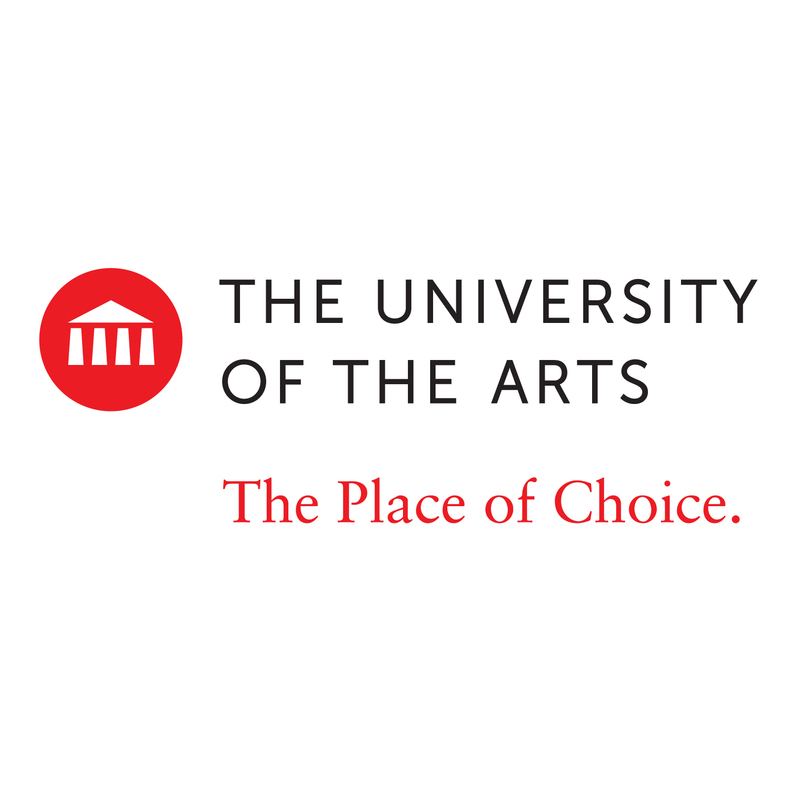 Michelle Millar Fisher will be the 2019 keynote as one of the contributing authors for the publication and for her role as the Louis C. Madeira IV Assistant Curator of European Decorative Arts at the Philadelphia Museum of Art. From 2014-2018, she was a Curatorial Assistant at the Museum of Modern Art, New York, where she co-organized, amongst others, the exhibitions Design and Violence, This is for Everyone: Design Experiments for the Common Good, From the Collection, 1960-1969 and, most recently, the 2017 exhibition Items: Is Fashion Modern?